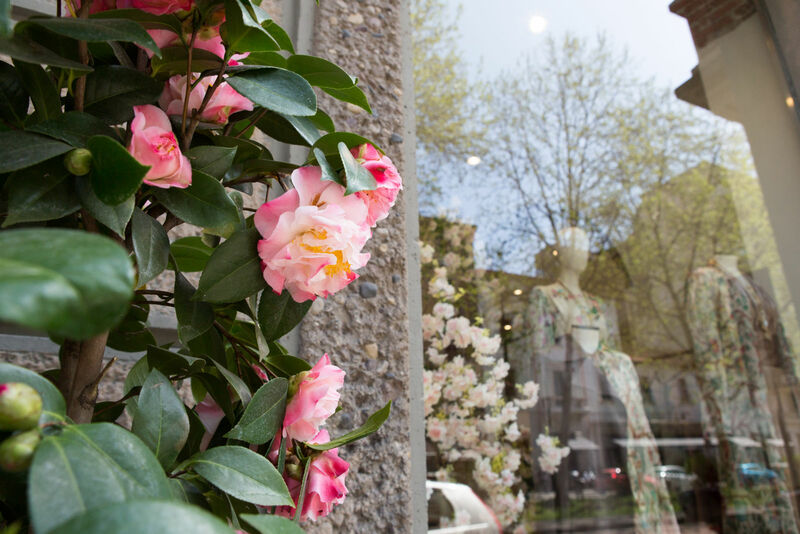 Just a few steps from Rotonda Besana, in Viale Montenero, stands a special store. 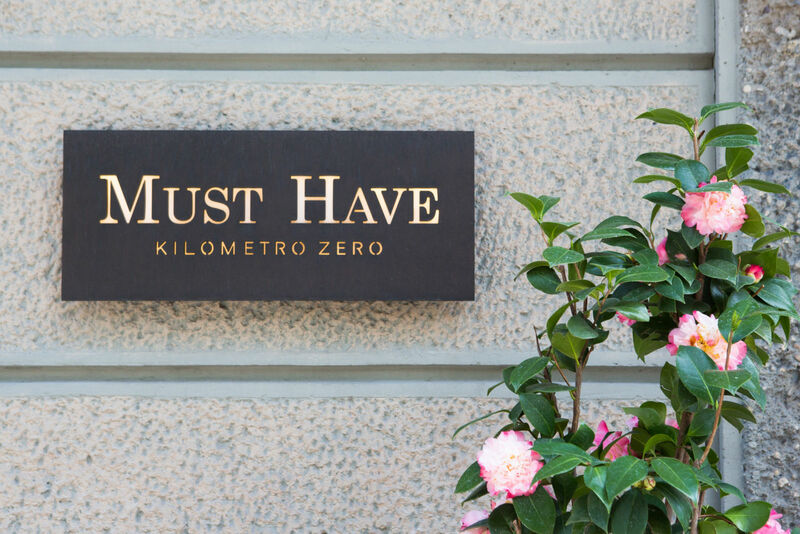 Must Have km0 is not a simple atelier of exclusive pieces, it is something much more distinctive. 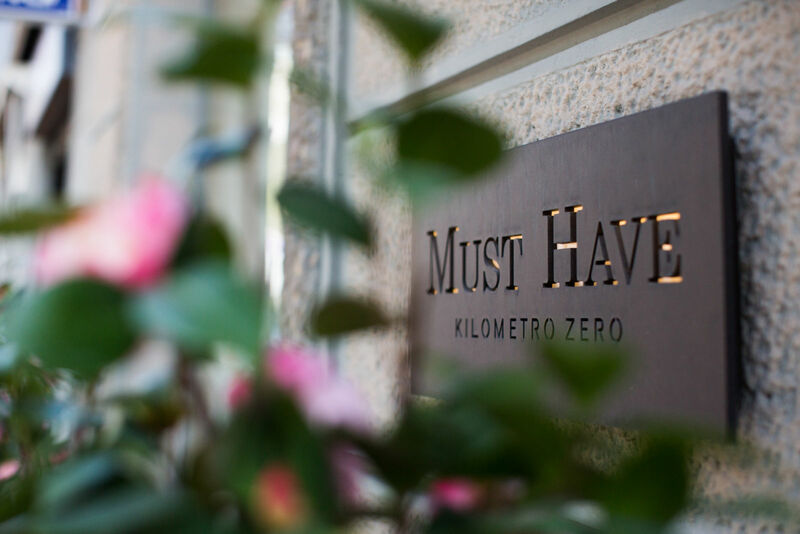 A trendy boutique where you can find everything that you could wish to have in your wardrobe: from the must-haves of the season to timeless pieces with a modern twist. 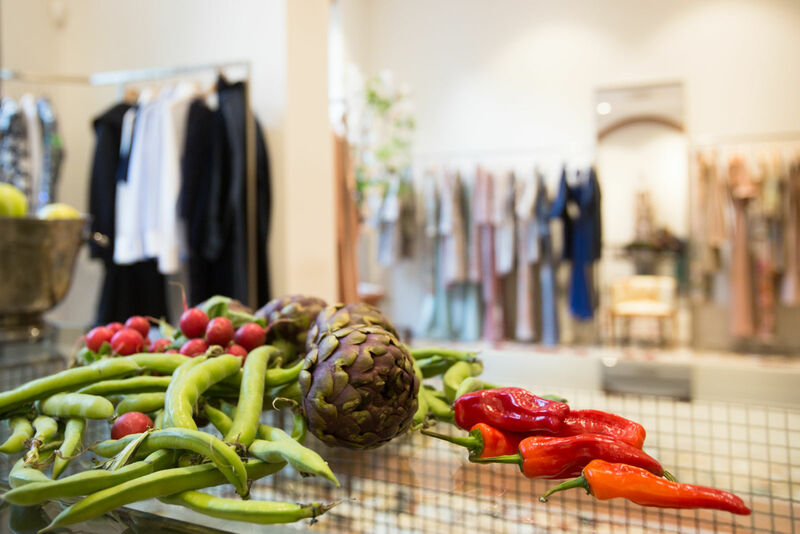 It is a unique shopping experience, where among lemons, apples and peppers hide dream dresses, cashmere sweaters and precious jewelry. 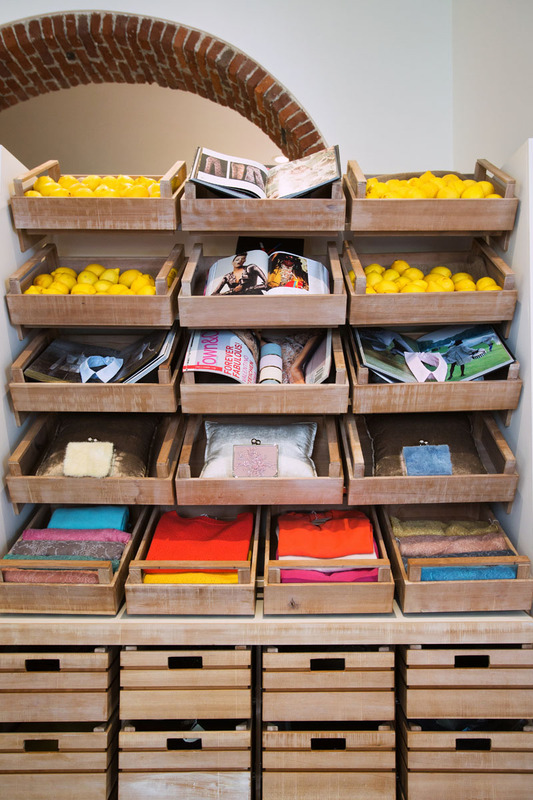 The layout of the shop pays tribute to the agricultural sector from which km0 borrows its visionary production model. The garments are all high quality, exclusive pieces, sewn and packaged in small artisan workshops in neighboring Milan, following the principles of the short chain production model.